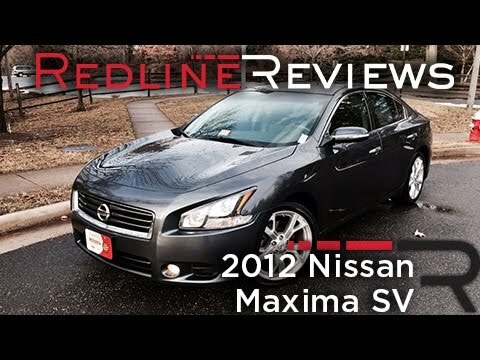 The 2011 Nissan maxima is a stylish, reliable car with luxurious features. Fast and reliable for a little sports car. It has an attractive body and spacious inside. The rear camera is a plus in case one needs extra assistance. The brakes need to be changed quite a bit--not sure if that is manufacture quality or an unknown issue on the previous owner's behalf. It is easy to drive, but eats up gas (at least, the way I drive, it does). It is comfortable and has easy Bluetooth connection with steering wheel buttons to make changing sources and other features easier. Extremely reliable and durable car. I love my car is it is a 2011 but looks at least like a 2014. It has heated seats and steering wheel. It has a big screen with bluetooth but only for audio. It has nice rims and all is leather. I have never had troubles with my car besides having to do the basic tire changes here and there and of course oil changes. It is a very reliable car i have taken it plenty of times out of state with no trouble. My Nissan: a dream car for a family or an individual. It is a wonderful vehicle. It gets great gas mileage, without sacrificing power or torque. It rides like a dream and is very quiet. It is the car of choice for my family and i. It is the perfect vehicle for long or short duration road trips/vacations while also being a wonderful vehicle for tooling around town or grocery shopping. It is roomy and spacious and is very satisfying to both my wife and I.